and name it whatever I please. to use the names I choose. Peter van der Krogt has pointed out that all of the several origins of the name California are disputed, although it is common believed that the state was named after the Queen Califia and island of California in the novel The Adventures of Esplandián by Garci Rodríguez de Montalvo. The southern tip of the Baja peninsula, which had the name first, was originally thought to have been an island. 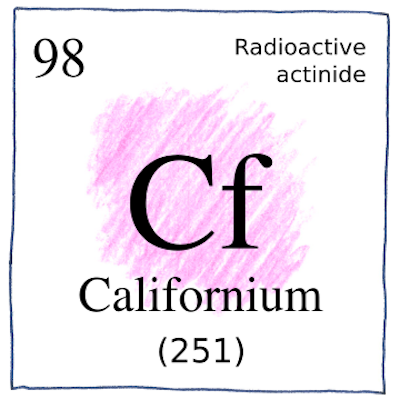 The element, Californium, however, is not an island of stability. The fictional island of stability lies in only fictional elements much heavier than Californium.